Software development professionals at Opula Software offer high quality and result-oriented software solutions that suit the customized requirements of our clients. Why you should hire Opula Software for your development needs? Opula Software is a leading software development company in India, which specializes in developing customized software solutions. We are global software solution Provider Company that has expertise in delivering customized business solutions. We at Opula Software are very passionate about software development technologies. We know and we understand what software development means in the real world. We use and apply the latest technologies and frameworks to make our software development process simpler, user-friendly and up to the expectation. All our software development process is custom-tailored as per the nature and size of the business. 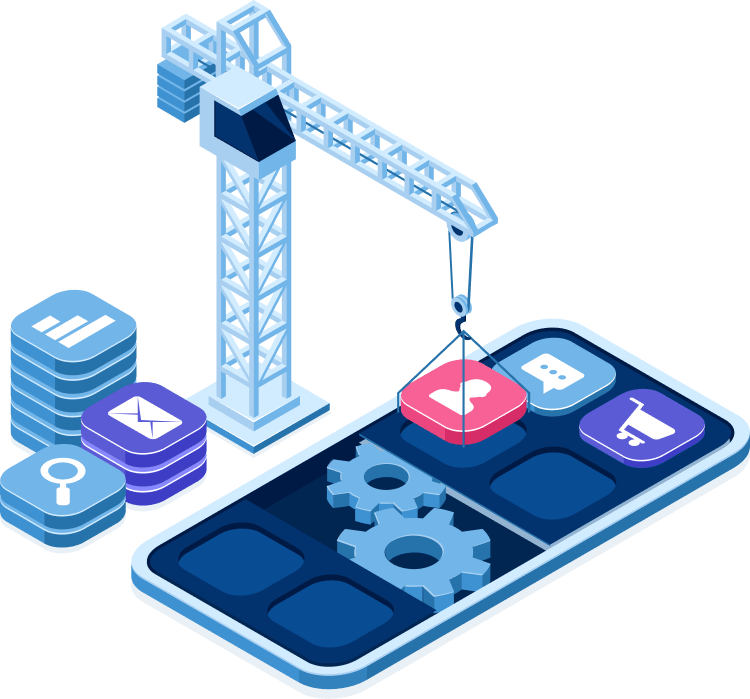 Our developers are highly experienced as well as are trained on new concepts and technology on regular intervals to meet the needs and requirements of businesses in an effective way. Opula Software Development Pvt. Ltd. is a renowned and trustworthy name in the software industry. Our vast knowledge of technology and experienced workforce gives you a high ROI on investment that you make. We have a long list of satisfied clients from various industries like Tours & Travels, Financial Services, Sales & Retails, Textile, Garments, Hotels & Restaurants, etc. Through our services we ensure that our clients can enhance productivity and reduce their expenses. Our talented team of software experts does extreme research and development before starting the work, so once the software is developed, the output is satisfying and as expected. We do take our projects seriously; the testing process is thoroughly managed from initial development stage to execution in a strategic manner.